Oyo Sotto? Check! Kristine Hermosa? Check! Kiel Sotto? Check! Ondrea Sotto? Check Kaleb Sotto? Check! 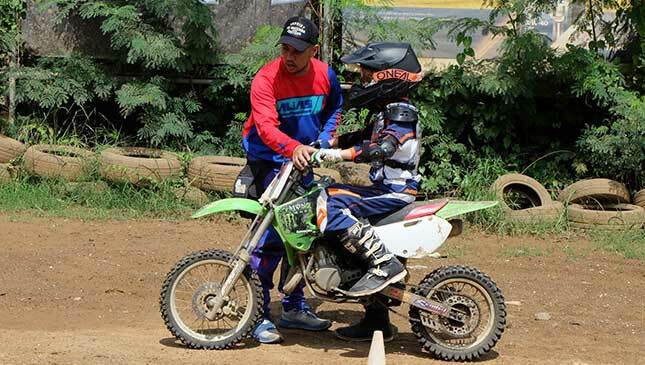 That was former motocross champ Sam Tamayo doing a headcount on the Sotto family before the start of their off-road riding training, at the MX Messiah Fairgrounds in Tanay, Rizal. 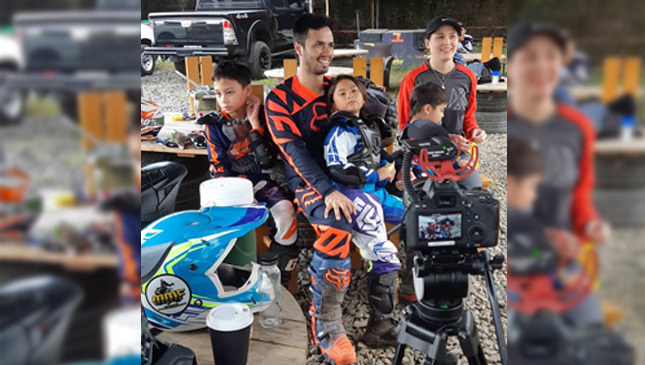 Minus their two-year-old son, five members of the Sotto household arrived with their motocross riding gear for their third session in off-road riding. Amidst the threat of rainfall, everyone was in high spirits. 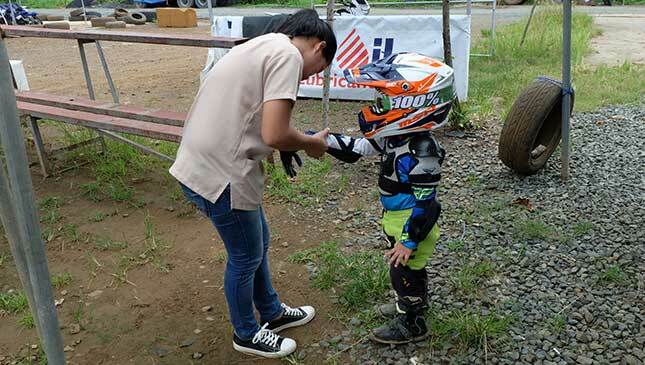 The passion for motorbikes in the Sotto household started right after Oyo and Kristine got married in 2011. The riding bug quickly spread to his Kristine; Kiel, 10; Ondrea, 6; and Kaleb, 3 years old. 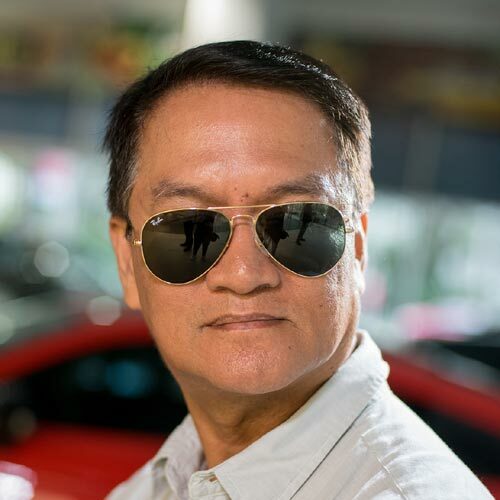 But even before Oyo got Kristine's sweet 'yes' to own a motorbike, his dad Vic Sotto was already totally against it. “He (Vic) even offered to buy me a brand-new house just to dissuade me from riding a motorbike,” said Oyo. 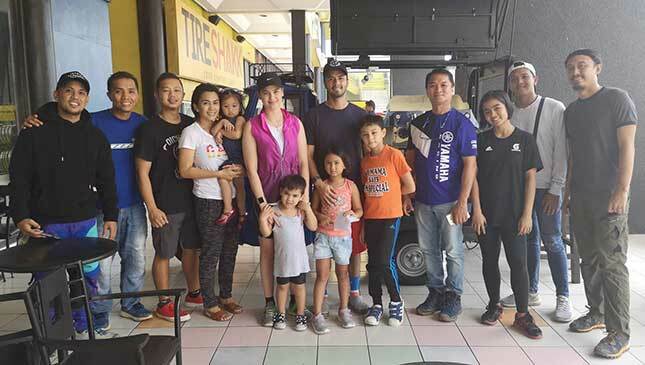 When Oyo and Kristine tied a knot, the latter and Vic Sotto’s wife, Pauline, joined forces in eventually convincing Vic to allow his son to get a motorbike. “Matanda na ‘yun (Oyo), bakit hindi mo (Vic) na lang payagan?" Kristine quoted Pauline. With the two ladies acting as Oyo’s resbak, Bossing was left with no option but to raise the white flag. 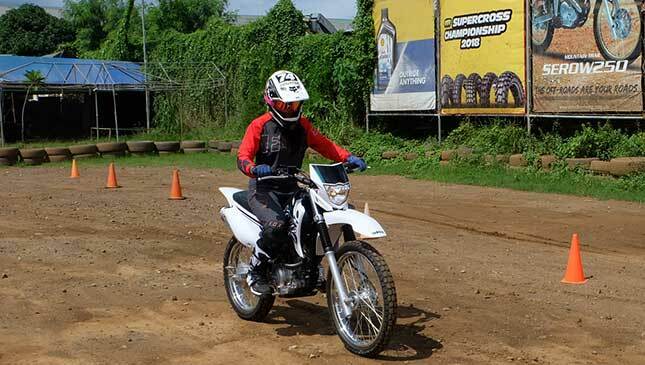 “Bakit mo naman pipigilan kung alam mong ikasasaya niya?” Kristine said about Oyo’s affection for two-wheelers. Oyo’s hands-on policy in taking care of his family earned Kristine's respect and trust. In fact, Oyo gets high marks for dad duties by personally driving for the family and attending to their children’s needs 24/7. So what Oyo wants, Oyo gets. Oyo and Kristine enjoy riding together either to go nature tripping or to relieve stress. 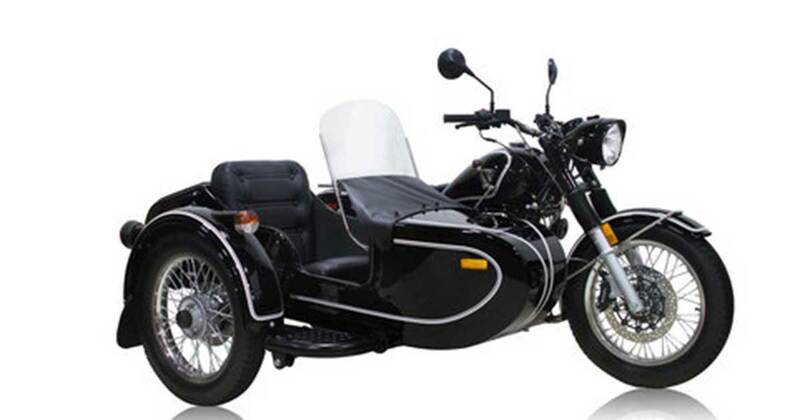 When we say ‘ride,’ this means both mountain bikes and motorcycles. In fact, even before Oyo’s frenzy for motorbikes became full-blown, the Sotto couple was already hooked on mountain bikes. 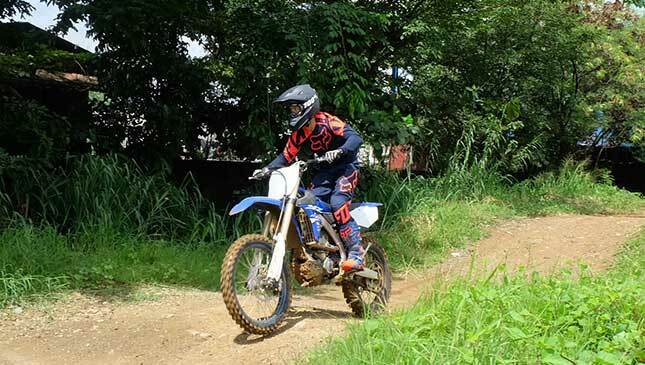 “Kaya lang tuwing mag-uumpisa na kami mag-training (for a race), nabubuntis ako,” Kristine said with laughter. Last year, she told Oyo she wanted to learn how to ride motorbikes. Without batting an eyelash, Oyo enrolled his wife at the Ducati Riding Experience, a beginner’s riding course. There, Kristine turned out to be a fast learner. “I’m a person who likes to take challenges. But I always make sure that I know what I’m doing to be on the safe side,” she added. Probably because of the family’s solid religious foundation, Kristine never mentioned fears of her husband going astray as a result of his riding passion. She doesn't follow the infamous belief that bikes equal to babes. 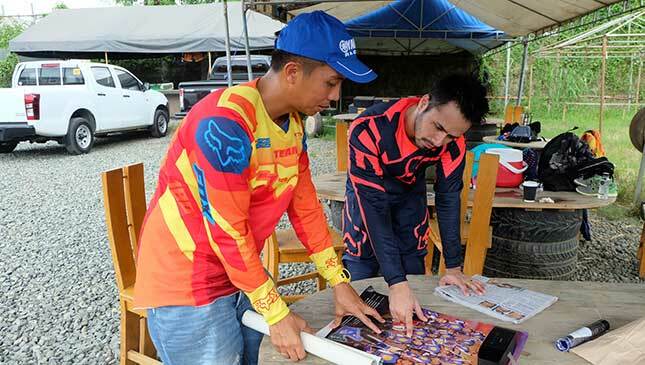 Sam and his fellow riding coach Jhieriel Rosario attest how much the Sottos enjoy riding motorbikes. “They are easy to train and very receptive to instructions,” said Jhieriel. He described Kristine as 'very courageous.' Oyo, on the other hand, took several laps practicing the 'seat bounce' on the jumps and 'whoop-de-doos' like a real pro. 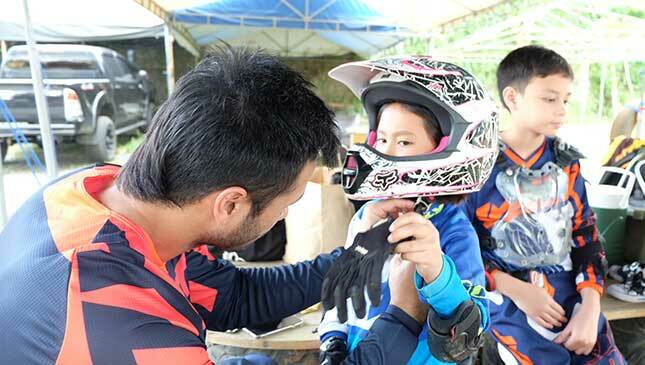 Rain or shine, the Sotto kids rode through the bumps, berms and mud to their delight. Kaleb didn't stop riding 'till the last drop of fuel in his Yamaha PW50 mini trail bike was gone. 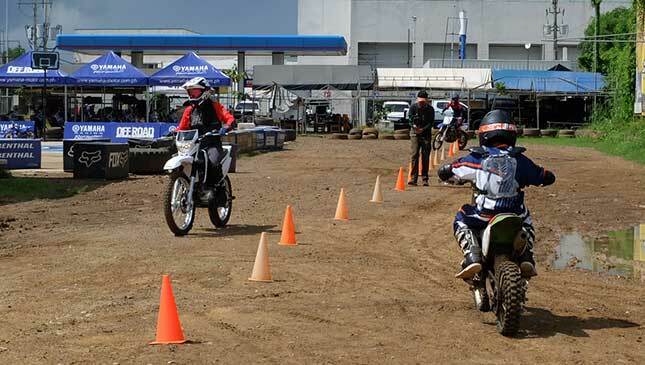 Even if they had wrestle the monstrous traffic from Alabang, Muntinlupa, to Taytay, Rizal, everyone in the family is always raring to go to the MX Messiah Fairgrounds. 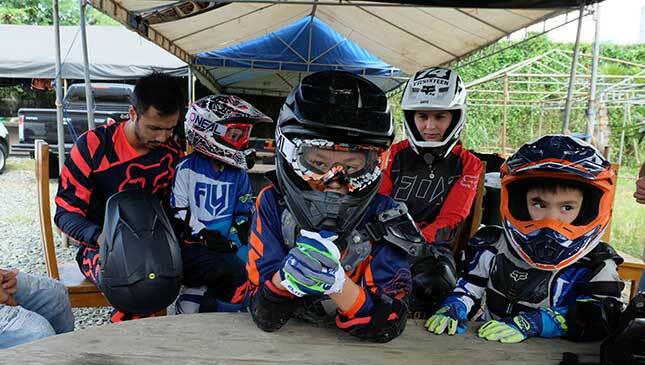 It never gets old: A family that rides together, stays together. We’re equally happy for you, Oyo and Tin-tin!